A new Vintage Video can be seen by clicking here or on the Vintage Video window to the right. 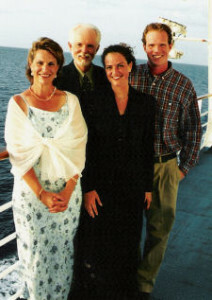 This clips features a rare recording of the four of us singing as a family back in the mid-1990’s. 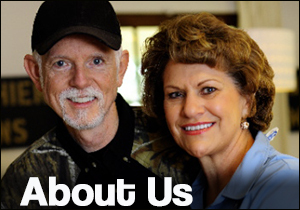 There are several more videos for viewing at our Vintage Video section that will encourage you and your family. Thanks for watching!